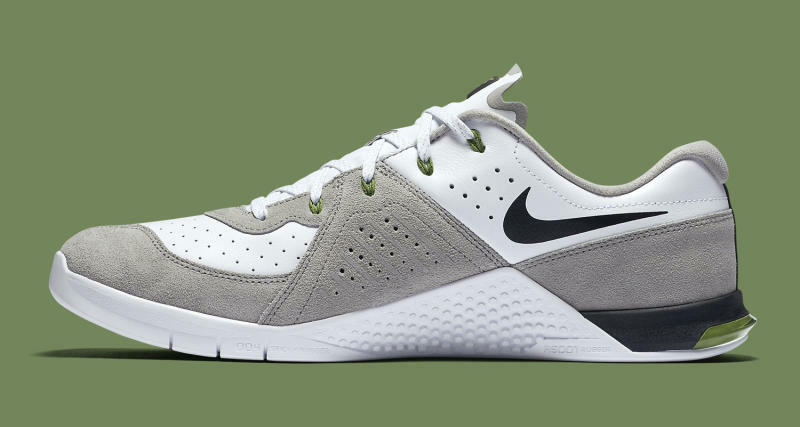 "Metcon Knows" colorway releasing on July 22. 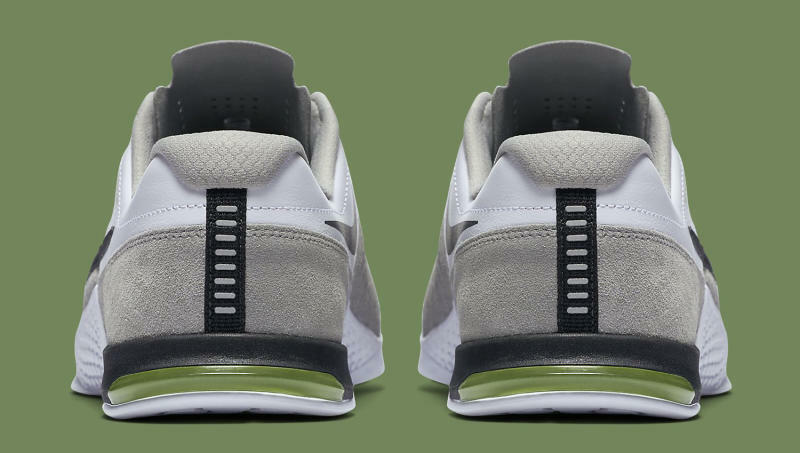 Nike's first cross-trainer and one of its most modern ones collide on the this new version of the Metcon 2. 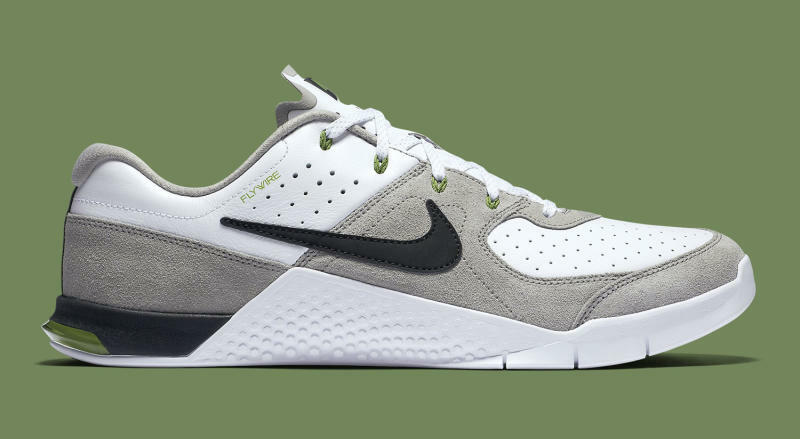 For those not in the know, the Metcon 2 "Metcon Knows" borrows the original Nike Air Trainer 1's "Chlorophyll" colorway. 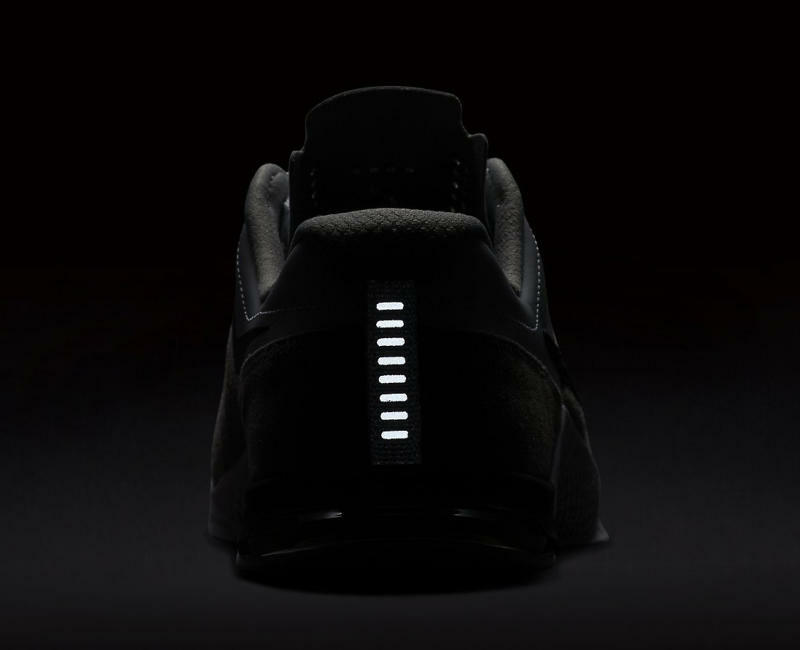 That's not all it borrows–the shoe also has a set of materials mimicking the Air Trainer 1 and a campaign referencing Nike's infamous "Bo Knows" one. This Metcon 2 colorway will release on July 22 for $150. The sneakers will be available in men's sizes from 7 to 15 and in women's sizes from 5 to 15. 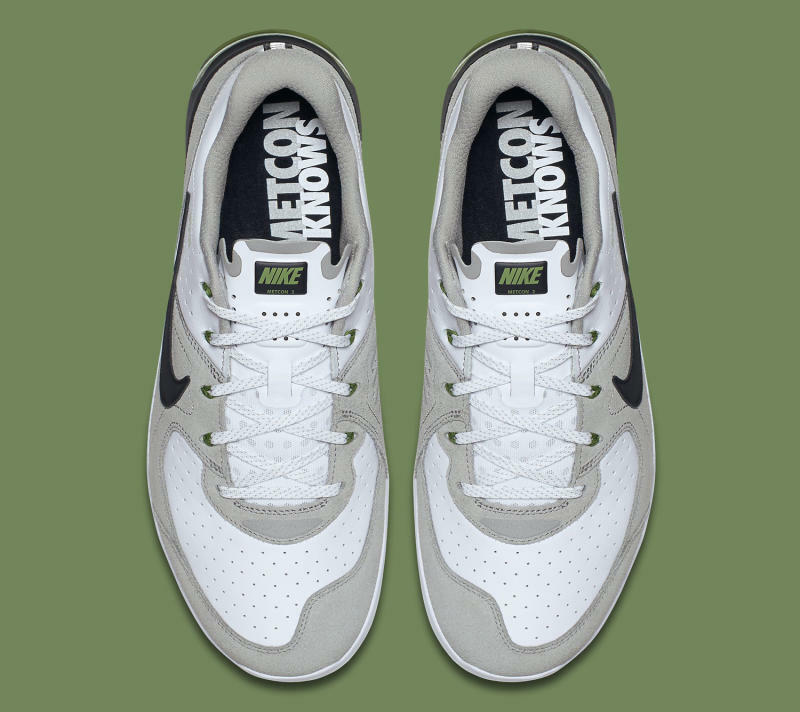 Nike Metcon 2 "Metcon Knows"